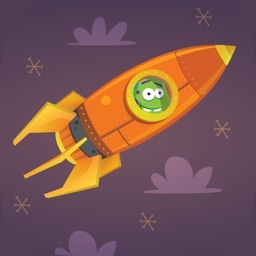 Circles Social Skills Utility by James Stanfield Co., Inc.
by James Stanfield Co., Inc. 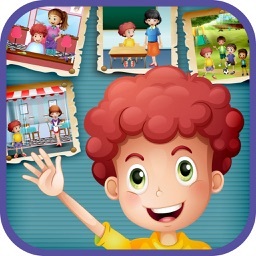 RATED 5 STARS BY BRIDGINGAPPS.COM – The most trusted Special Education app review site on the web. Proven effective by Harvard University, Circles™ is a comprehensive special education tool, teaching about personal space, relationships and safety. Keeping our children safe and protecting them from abuse is a major concern for parents and educators. To do this, it’s important to teach children to recognize social boundaries and understand what is appropriate and what isn’t. 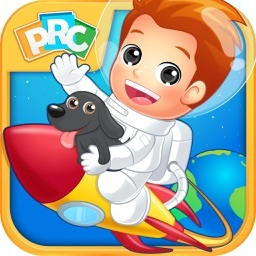 The Circles App is an effective way to educate children and help develop their everyday social skills. It teaches children that the degree of closeness and physical contact they have with other people depends on the relationship they have with them. 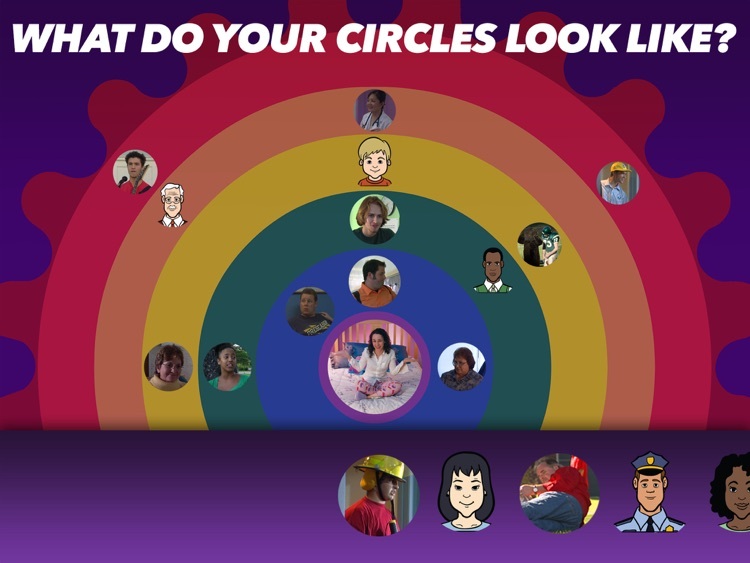 The Circles App is designed to make these distinctions crystal clear while at the same time teaching children that these interactions are unique to each person’s situation. Maybe your mother is the mail carrier, in which case it’s OK to hug her! 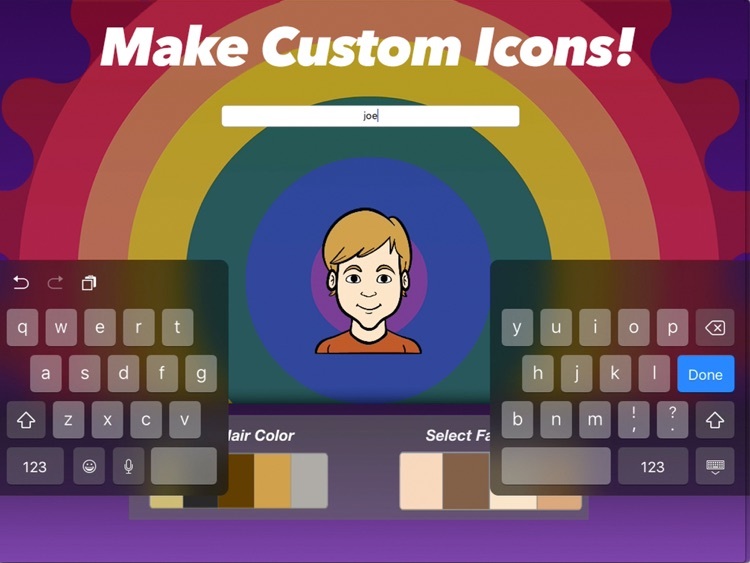 The Circles App is a comprehensive tool for developing social skills, especially for children, teenagers and young adults with special needs, learning difficulties and individuals with autism. - Appropriate social interactions in relation to TOUCH – who gets a hug, who gets high-fives, who gets fist bumps, and more! 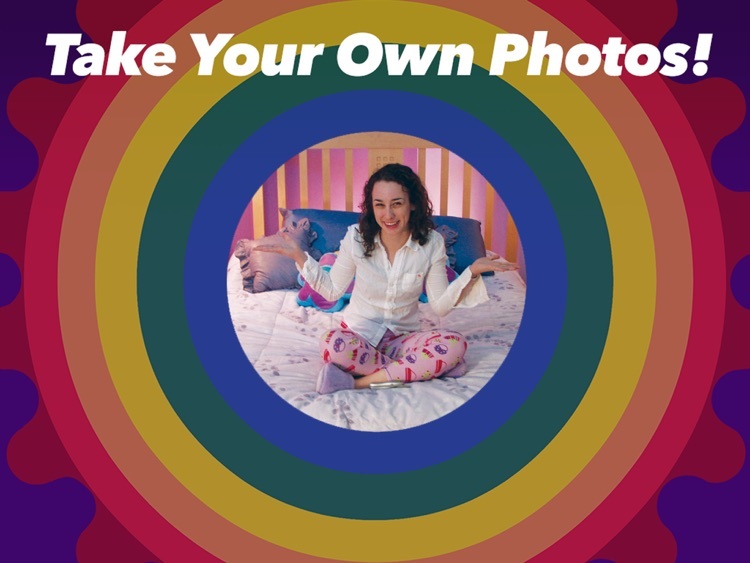 IN A COLORFUL, FRIENDLY & FUN ENVIRONMENT! 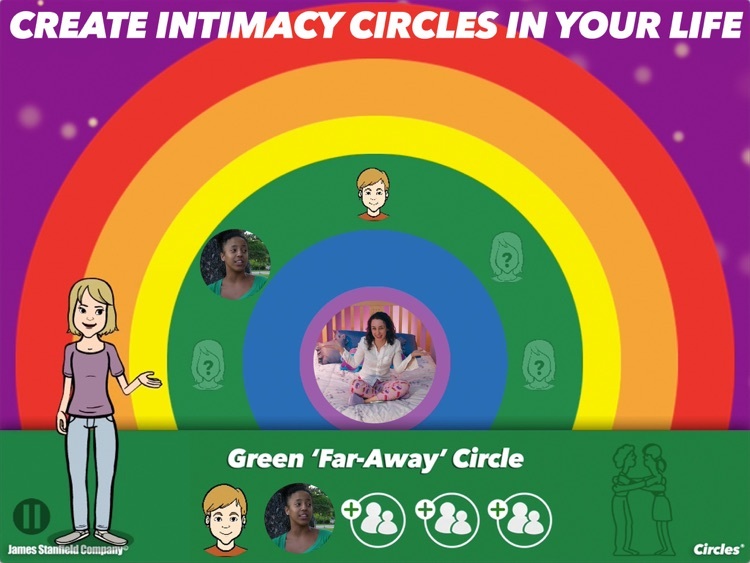 The Circles App is an excellent instructional and practice supplement for students who are familiar with the best-selling, Harvard-acclaimed Circles® social boundaries curriculum. 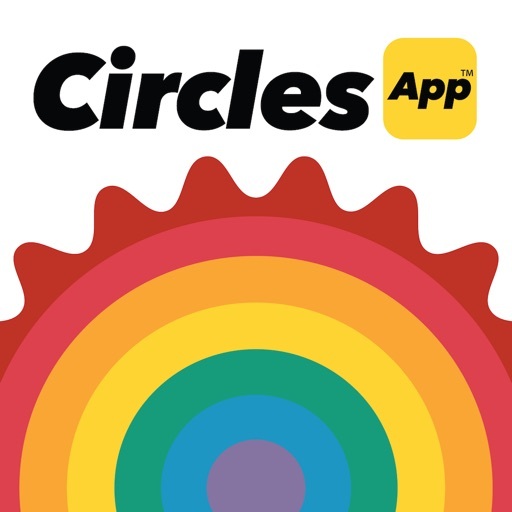 The Circles App is a basic introduction and tutorial to familiarise children with the Circles® rules of appropriate physical contact. 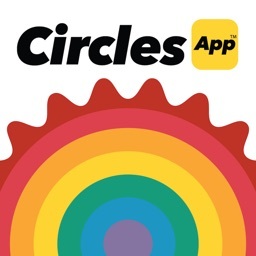 The Circles App is designed to incorporate parent or caregiver guidance in place of teachers. 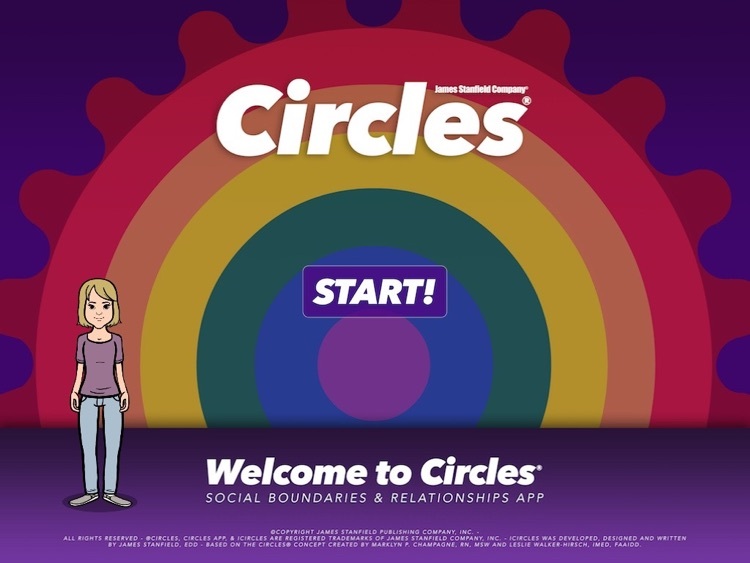 The Circles App can be used as a powerful standalone tool, as well as a truly effective companion app for our best-selling social boundaries curriculum, Circles®. Proven effective in a Harvard University study, the Circles® curriculum is used in over 12,000 schools nationwide. The Circles® curriculum is a comprehensive video-based course designed for use in classrooms. 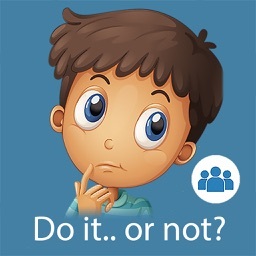 It teaches children everything about social and relationship boundaries, as well as relationship specific social skills to students with special needs. In addition to covering physical contact, the Circles® curriculum goes more in-depth into social skills development. 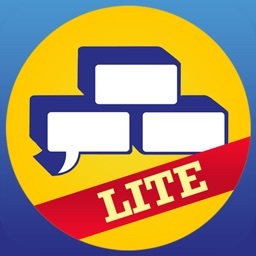 It further explains and illustrates, in detail, the levels of talk and trust which are appropriate in each relationship and social situation.